The research that I do at this site to determine whether a player is a good value or not is largely influenced by average draft position (ADP) data from sites like MockDraftCentral, ESPN and CBS Sportsline. The cheatsheets that give this site its very name are aided by it as well. Basically, most of the time I spend working on my drafts and this site each preseason are at the mercy of this mysterious data source. While I still need the data, anything involving ADP is done with a seed of doubt because I’ve always had an assumption that it is borderline statistically insignificant. 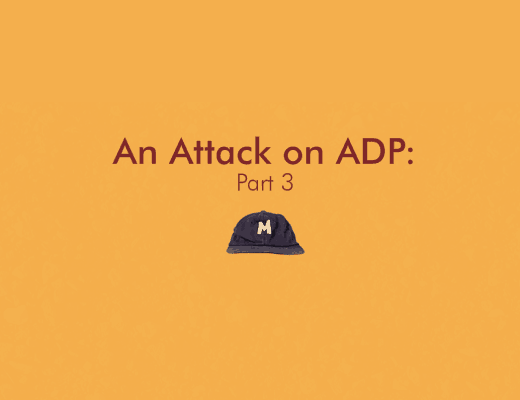 This is a subject that is bigger than just a simple blog post in order to take down the myth of ADP’s validity so I will be writing this out over the course of a three-part series of posts throughout this weekend before we return to normalcy here on Monday. 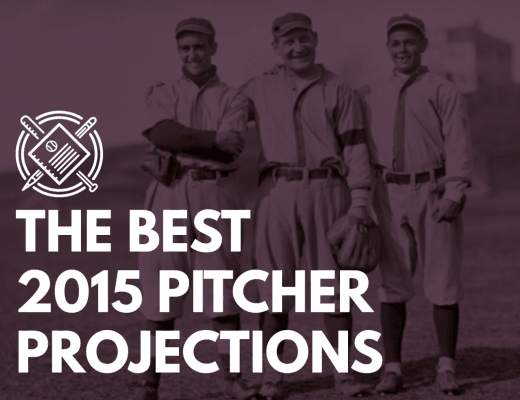 In the first part to be posted today, I will be showing precisely why the data that we get in ADP reports do lack validity and why they should be taken with a large grain of salt. The second part will focus on exactly why the current system of mock drafts creates unreliable data while the third part will give an idea of what needs to be done in order to fix the system. 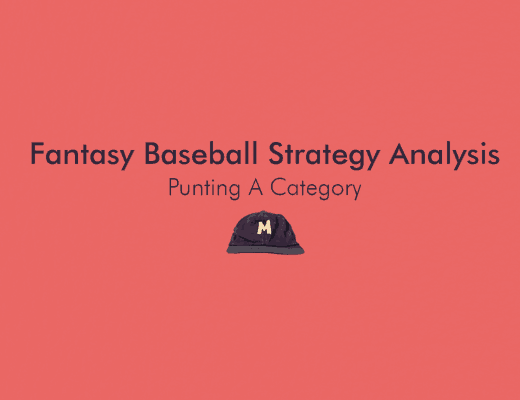 While this series will go beyond the typical player analysis and valuing of players that you see here usually, I hope you find the posts useful and that they offer a small step in fixing this system so we have better fantasy baseball data for drafts in the future.